Get Opportunities delivered right to you with the HomeActions Neighborhood360 feature, offered in partnership with Onboard Informatics. 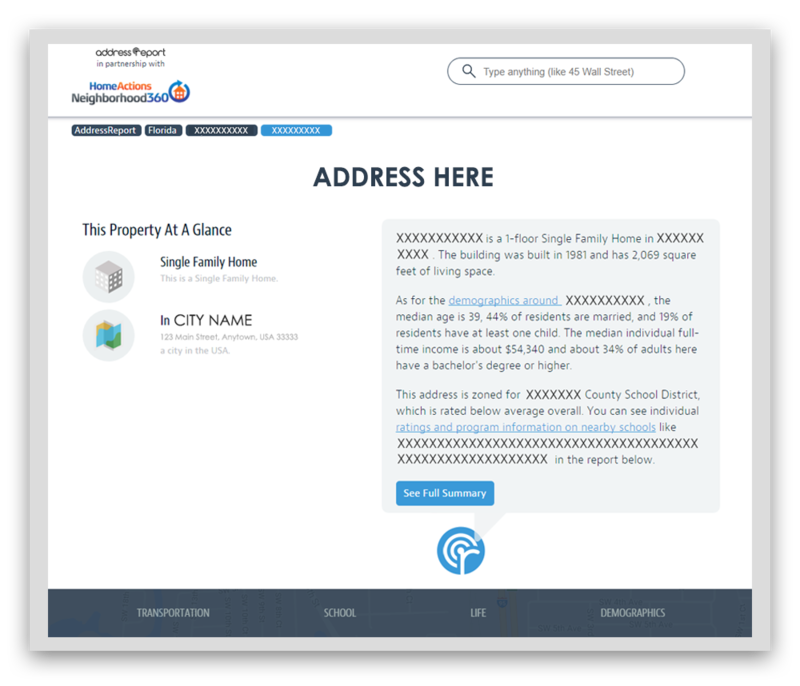 With Neighborhood360 Interactive Content integrated right into your email newsletter, you’ll always know when one of your contacts is interested in learning about a local neighborhood while researching properties. You’ll get notified in real time (or in a daily digest) every time your readers complete the Neighborhood360 request form. 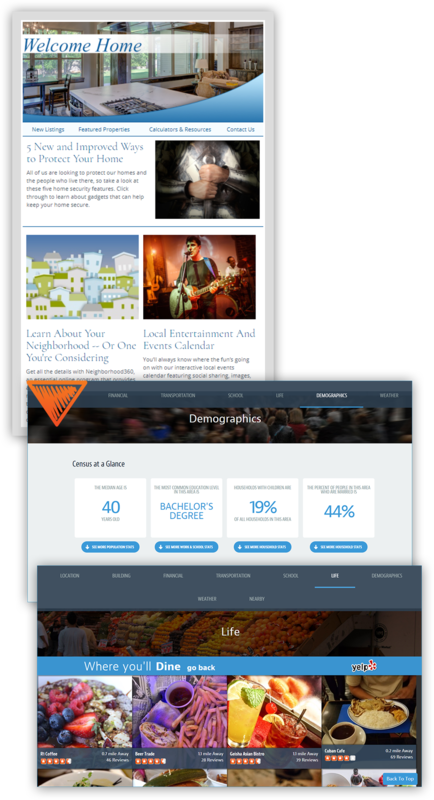 This interactive email marketing tool helps you read the minds of your entire sphere of influence by connecting you with meaningful warm opportunities. CLICK HERE to get a look at a full preview. We’ll notify you in real time (or in a daily digest) with an email or text alert every time your readers access this information. The HomeActions Neighborhood360 feature, offered in partnership with Onboard Informatics, uses proprietary software to issue relevant information based on the latest local data.